Knowledgeably Instructed small group classes (10 slots available). Classes are multi- level, beginners welcome. 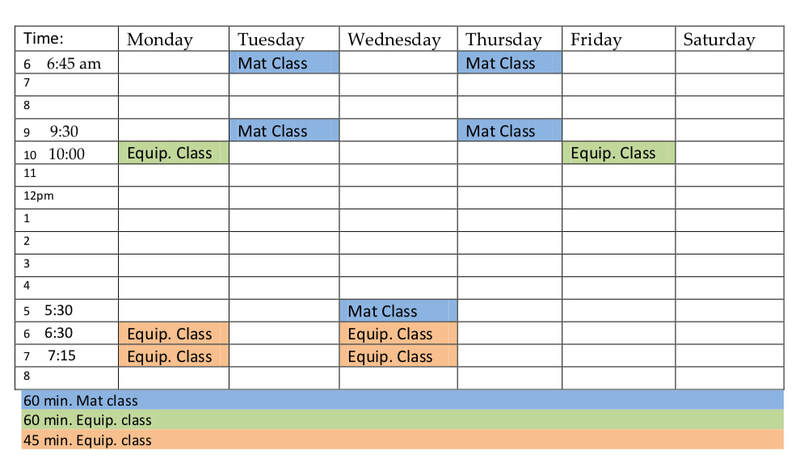 Jumpboard (4-5 spaces available) * Recommend to have an Introductory session prior to group classes! ​Please join our mailing list to get the latest updates on specials, workshops and classes!